Around and around the vibrant color of fuchsia decorates the tip of the petals of this exquisite Rosaprima rose. 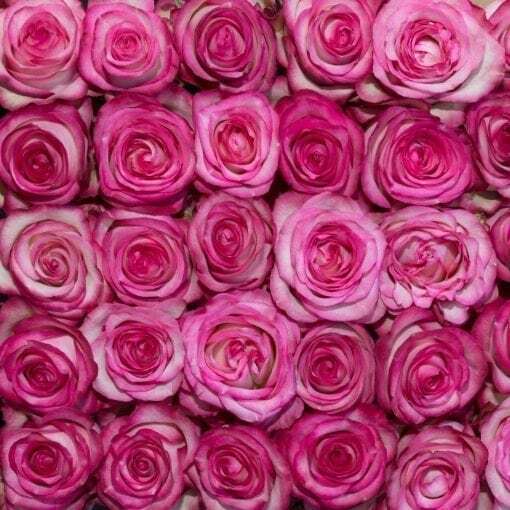 Carrousels’ cream and fuchsia hues instill a sense of romance and help create excitement, while soothing the senses. 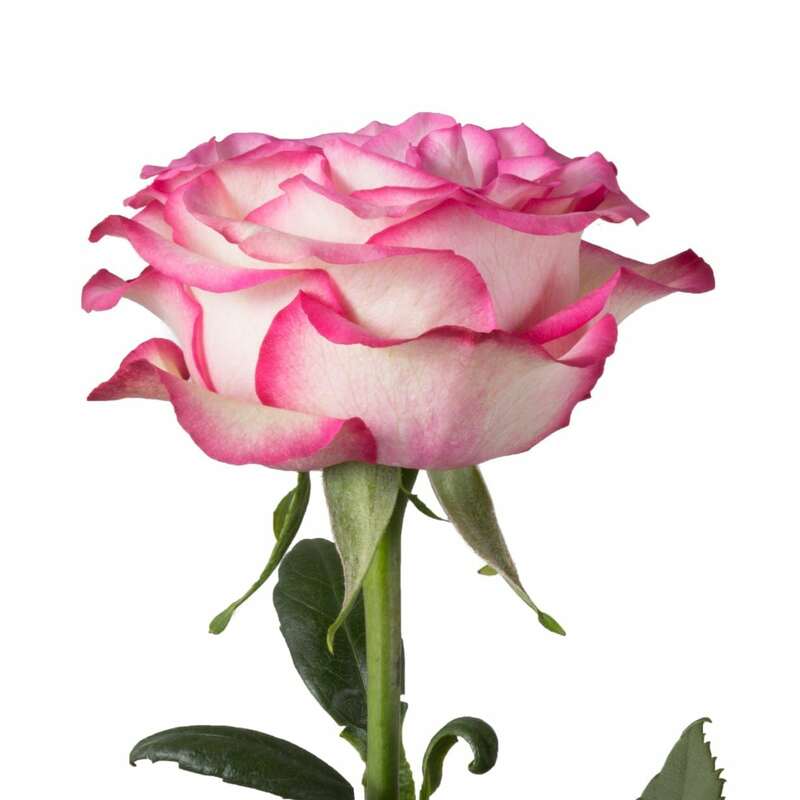 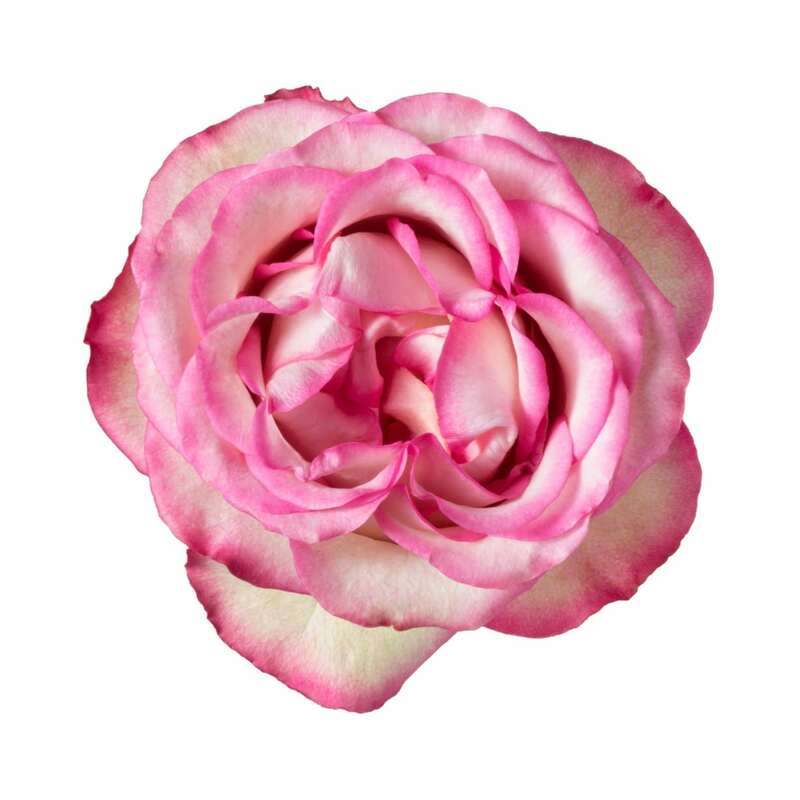 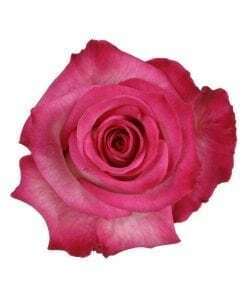 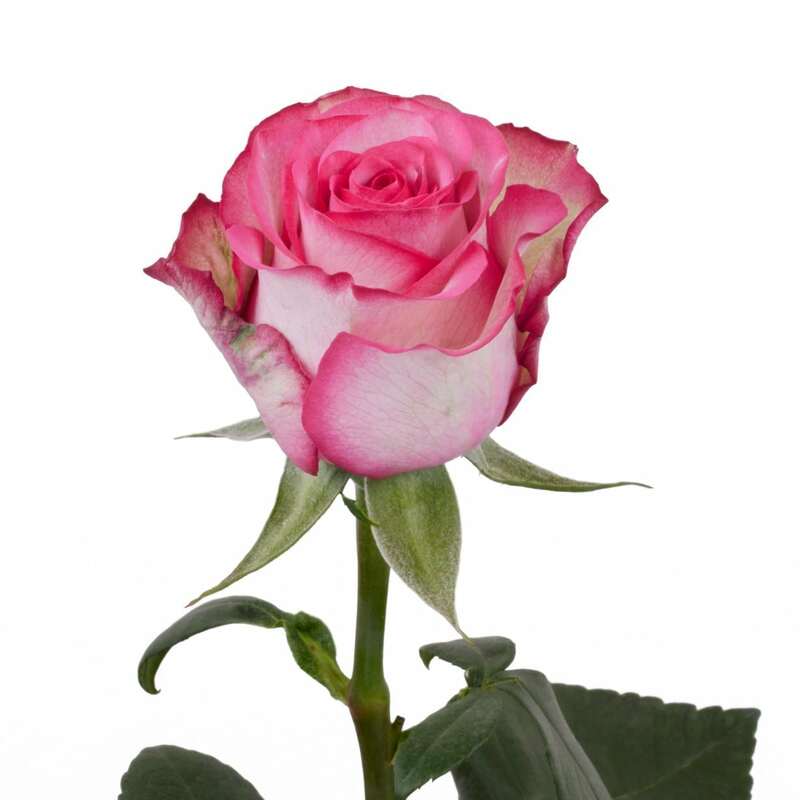 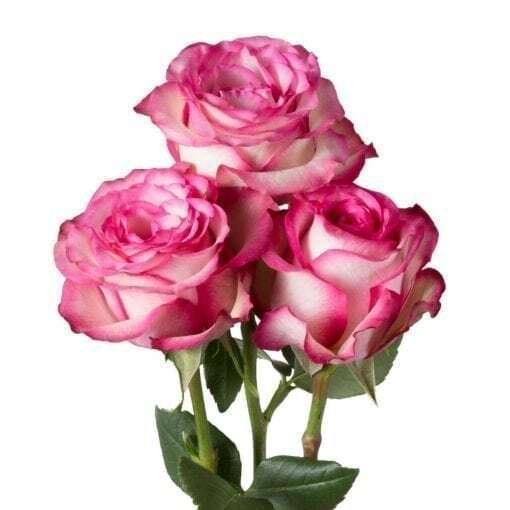 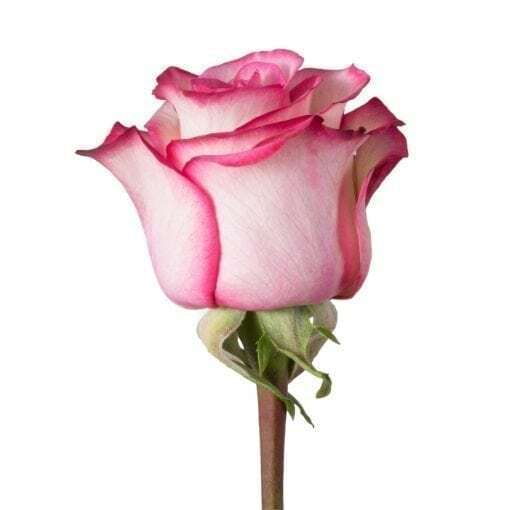 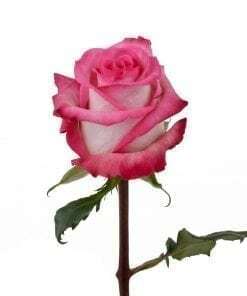 Suited for many roles, this lovely rose is the ultimate expression to tell someone you love them.